Should RPM Programs Be Used in Long- or Short-Term Episodes of Care? 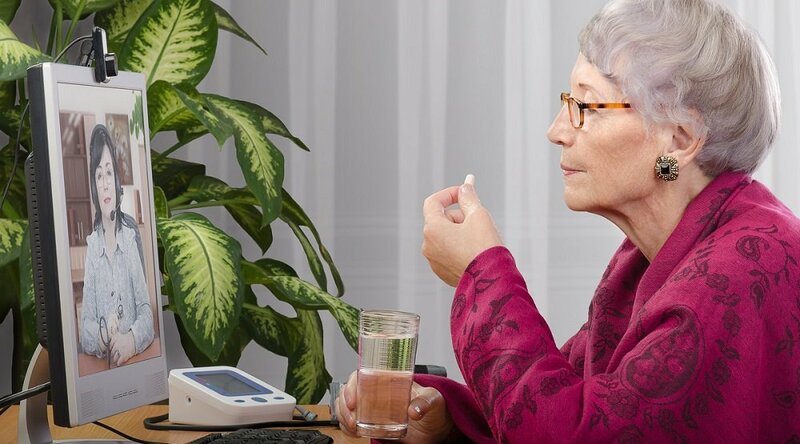 Is a remote patient management (RPM) program better suited for treating long- or short-term episodes of care? In a video from the Care Innovations® RPM Academy, our panel of telehealth experts weighs in on just what the type of care episode is best suited for remote care. Short-term RPM usages, which include post-acute and home health settings, where patients are in the process of transitioning to self-management. Long-term RPM usages, which include empowering populations with chronic conditions to better self-manage their conditions. “It really depends on the patient and depends on the individual outcomes how long that episode of care will be,” as Bryan puts it. Bryan goes on to describe personal experiences setting up programs that effectively dealt with both long- and short-term episodes of care. “I've seen [RPM] used very successfully in shorter-term, 30-day episodes of care that might be in a post-acute setting, and also might be in a home health setting where you're transitioning a patient to self-management,” he explains. RPM can be successfully used for both short- and long-term episodes of care, then; whether it should be employed in any given situation depends on the unique operational goals of your organization, combined with the unique health needs of the patient population you’re serving. 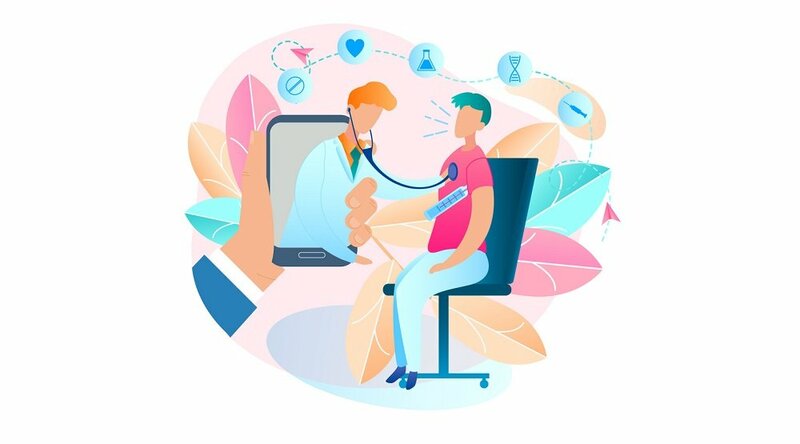 Once it’s understood that the principles of remote patient management can be effectively applied to both short- and long-term episodes of care, the question becomes what segment of your patient population is clinically appropriate to enter a new RPM program. And here — as with all aspects of deploying a new RPM program — it’s essential to partner with a provider who can help you make that determination. 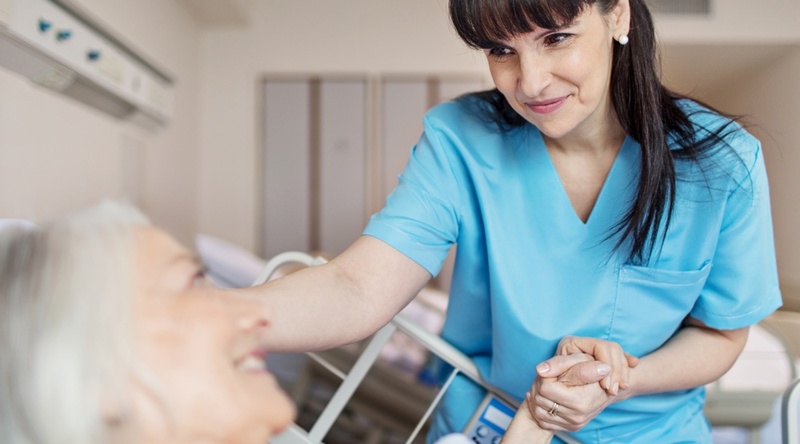 Care Innovations® Chief Clinical Officer Julie Cherry (RN, MSN) explains the level of detail that goes into selecting the right patient population for a RPM program. “There are lots of wonderful risk tools we can apply to a data set … to really come up with a comprehensive identification of patients who are most at risk if they don't engage with some sort of a remote patient management model,” she says. 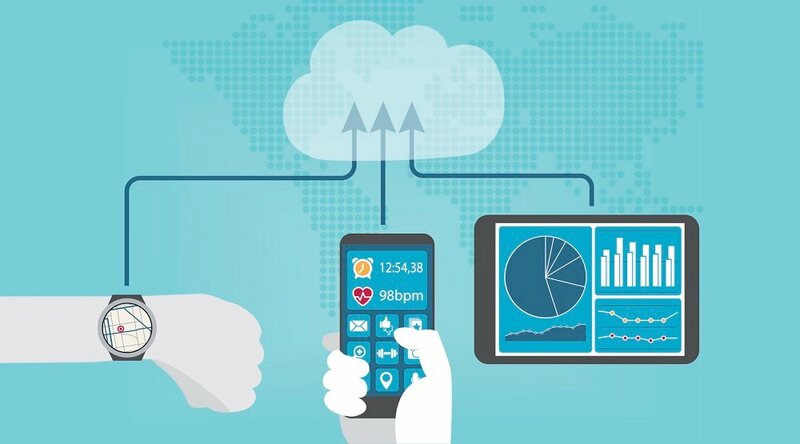 “Putting all those pieces together [and] applying them to a data set of your population will culminate in a very, very targeted list of what patients are most appropriate, and where the opportunity is for you as an organization to implement remote patient management models of care,” she adds. 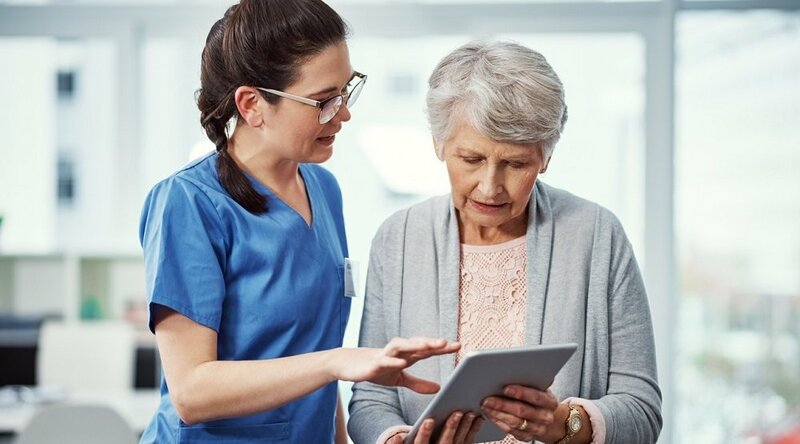 Interested in learning more about what type of patient care models can benefit from a remote patient management (RPM) program? Our experts are standing by to help you discover the answer! Contact us here to schedule your complimentary consultation with a Care Innovations telehealth specialist.